Our community is at the heart of the Sustainable Business Center's mission. We partners with several local and state organizations to expand your network and help you succeed. The following organizations offer training, technical support, advice, marketing tips, financial guidance and grants for start-up or established businesses. The Sustainable Business Center and our partners are available to help at any turn. Carl Sandburg College is a two-year, community college of approximately 3,340 students from throughout the west-central region of Illinois and located in Galesburg, Illinois. The college is committed to sustainability and has pursued a number of campus-wide sustainability initiatives in addition to being an active member of the Illinois Green Economy Network (IGEN). 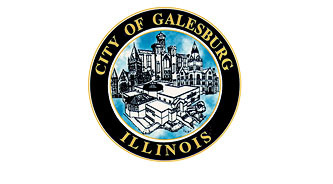 Our home city, Galesburg, is a vibrant, diverse community located in West Central Illinois. The convenience of Galesburg's location allows businesses to reach a variety of individuals, resources and locations. To learn more about our community demographics and travel information, click here. The Illinois Department of Commerce & Economic Opportunity is an agency of the Illinois government that seeks to provide the resources and support for economic prosperity in Illinois. The department operates the "coordination of business recruitment and retention, provision of essential capital to small businesses, investment in infrastructure and job training for a 21st century economy, and administration of state and federal grant programs." The Galesburg Area Chamber of Commerce serves as an advocate "for area business and member interests, while providing quality resources, services and leadership to its current and future members." The chamber offers the opportunity to connect with other business owners and gain exposure throughout the Galesburg community. 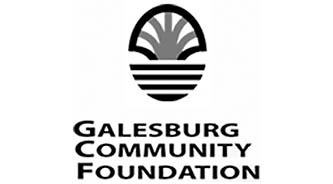 The Galesburg Community Foundation serves as a bridge between donors and local organizations by developing "resources to equip and empower residents and nonprofit organizations to create a healthy community by building endowed and non-endowed funds, granting to nonprofit organizations, promoting collaboration, and addressing community priorities through the investment of resources." 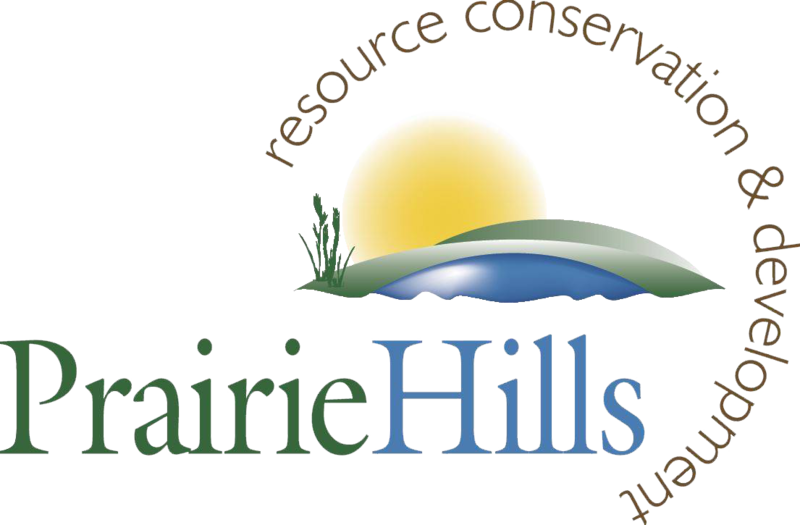 Prairie Hills plans and conducts activities that increases the conservation of natural resources, supports economic development and enhances the environment and standard of living for citizens in local communities. Established in 1976 to perform a number of conservation and development activities, the program focused on geographic areas where major economic and social downturns had occurred. 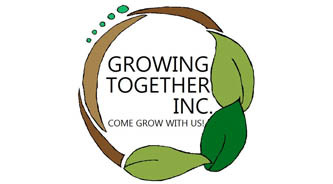 Growing Together, Inc. is a non-profit organization and agriculture center that offers individuals the opportunity to learn about sustainable growing methods and put those skills to use through hands-on demonstrations and planting opportunities. In turn, they aspire to foster "equitable food security, economic development and volunteerism" in the Galesburg and surrounding communities. K.A.R.E.S., which stands for the Knox Advocates for Recycling and Environmental Sustainability, is a student-lead organization at Knox College in Galesburg, Illinois, that promotes sustainability in all forms throughout the campus and in Galesburg. Most notably, K.A.R.E.S. worked with Knox College Facility Services to improve campus-wide recycling efforts. K.A.R.E.S. also sponsors many events to raise awareness about sustainability issues worldwide through annual events, such as Earth Week, and frequent movie screenings, discussions and workshops. Knox College is a four-year, private liberal arts college of approximately 1,420 students located in Galesburg, Illinois. The college is committed to sustainability and offers academic programming, events, and is home to multiple clubs/organizations that promote living sustainably throughout campus. In 2014, Knox College signed a contract for renewable energy certificates covering 100% of the campus' annual electricity consumption and is recognized by the EPA as a Green Power Partner. The Knox County Area Partnership for Economic Development is a department of the city of Galesburg that provides support to local businesses through programs and grant opportunities for financial and technical assistance. 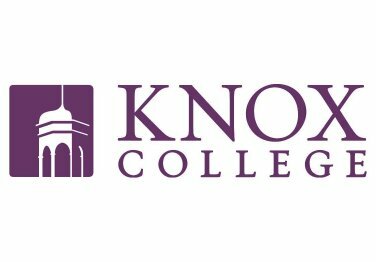 KnoxCorps is a civic engagement partnership between Knox College and the Galesburg Community Foundation. The organization matches current Knox College students (KnoxCorps Associates) and recent Knox College graduates (KnoxCorps Fellows) with local non-profit organizations to collaborate on new projects and initiatives throughout the Galesburg community. 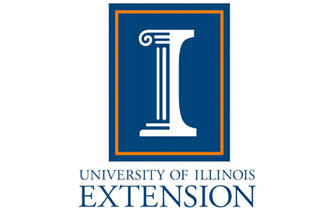 The University of Illinois Extension links the University to individuals throughout the Henderson, Knox, McDonough and Warren counties here in Western Illinois. The extension staff offers research-based, educational programming in 4-H Youth Development, Local Food Systems and Small Farms, Community and Economic Development, and Horticulture "to improve area residents' lives and communities through learning partnerships that put knowledge to work."